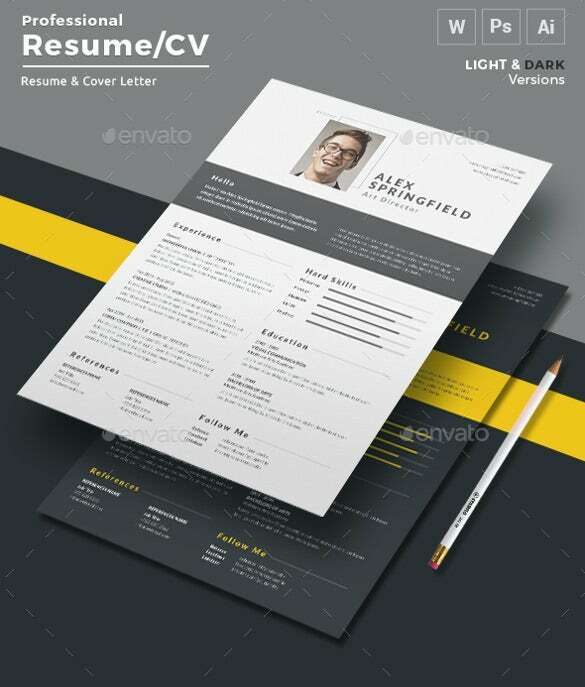 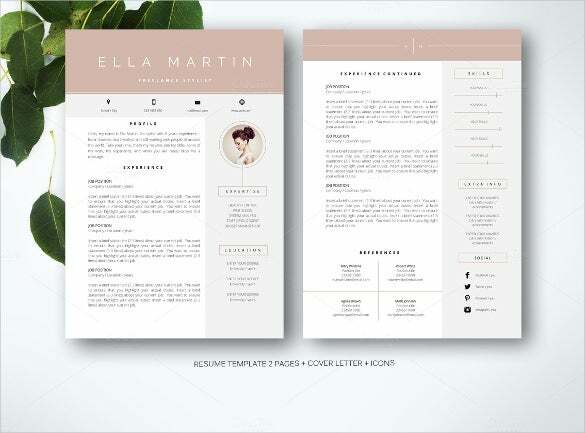 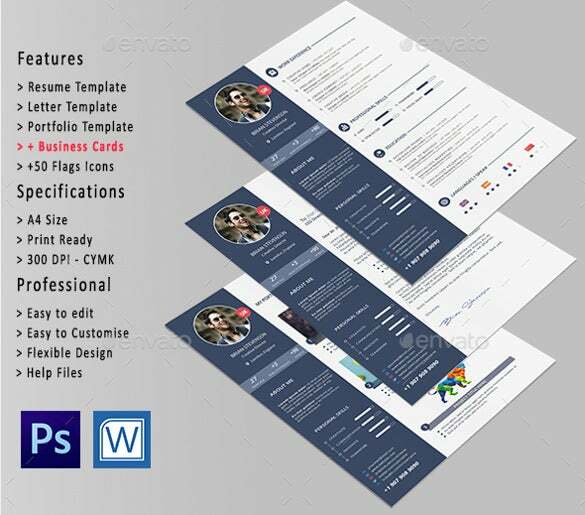 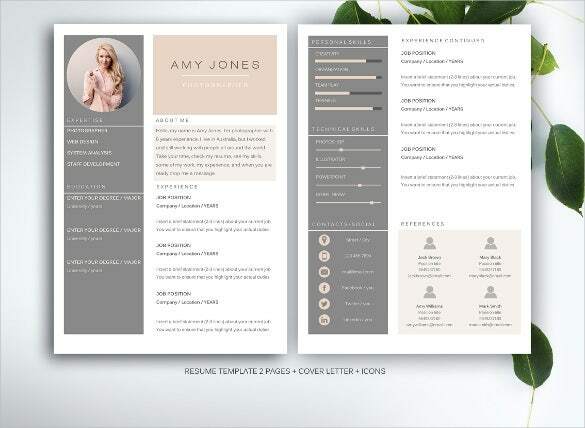 Are you about to create a new Resume Template It could be you are fresh out of your graduate school and are now looking forward to commence your career. 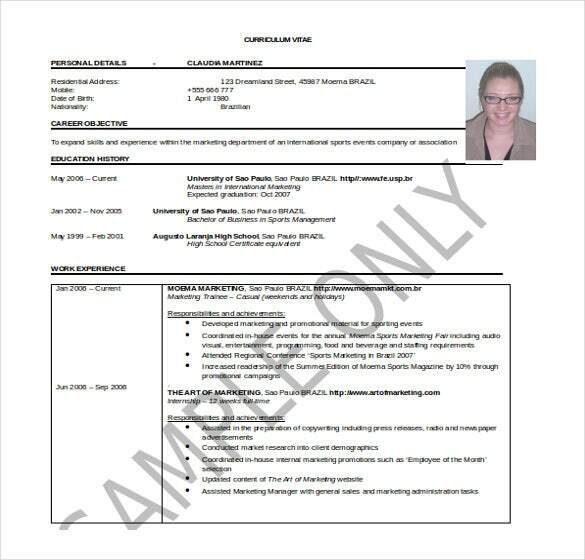 It could also be that you are planning a job shift or are about to re-start your career after a long hiatus. 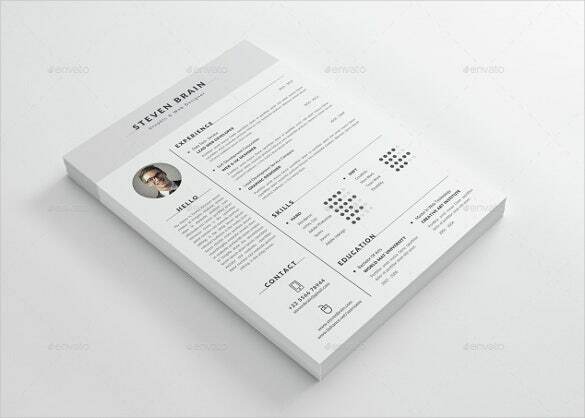 Well, whatever it is, a resume is the most needed when you are about to apply for a new job. 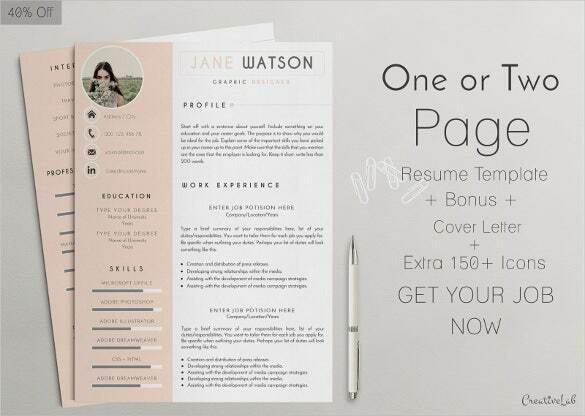 It’s the first thing that the hiring manager sees about you and could be your first ticket to the desired approval letter and hence has to be composed with great caution and care. 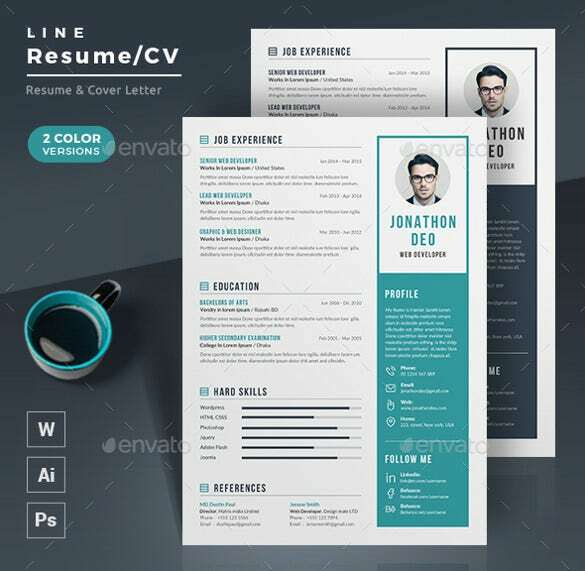 The key to an appealing resume lies in being a strategic format. 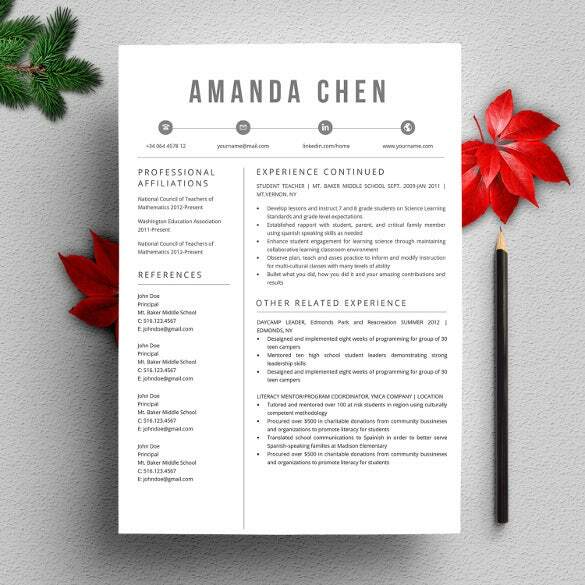 You have to present yourself, your skills, education and experience in the most appealing format so that the hiring managers are compelled to pick up your resume from the heap- and keep it aside for further reference. 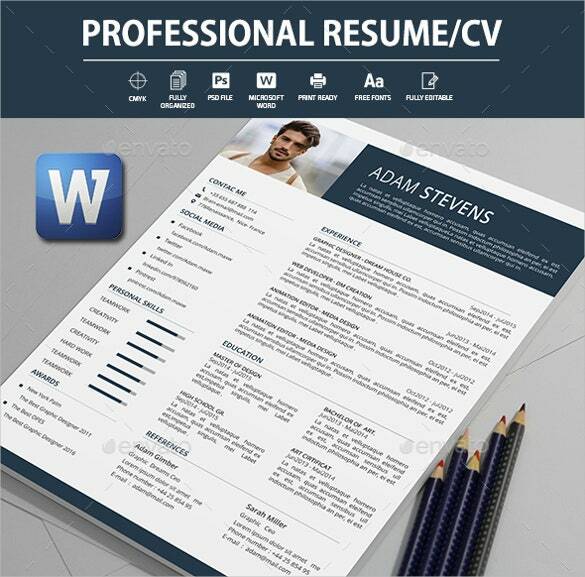 These days, creating resumes have got really easy thanks to the Microsoft Word Resume Templates. 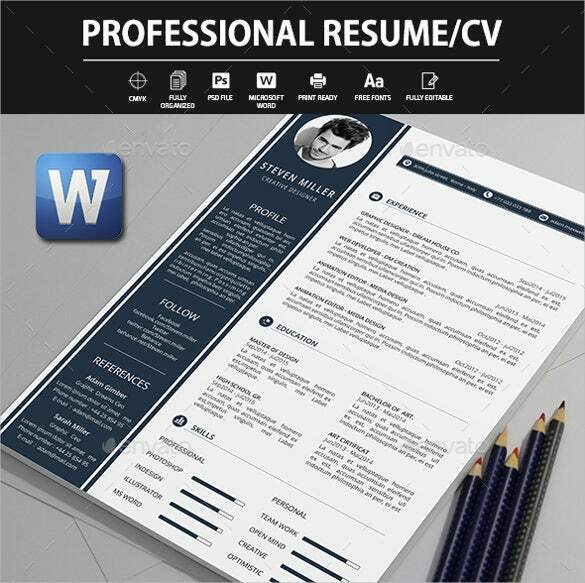 This is the most traditional and most widely used format for job resume till date. 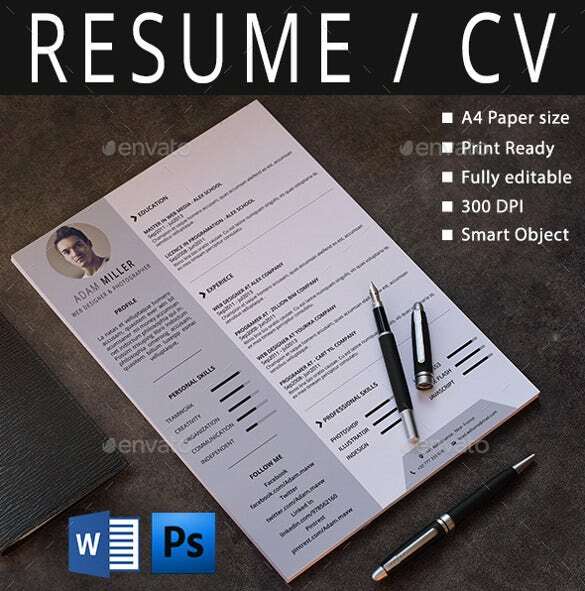 As the name implies, the resume lists your academic degree & work experience in Chronological Resume manner- where you have the latest position held or the latest degree attained mentioned first. 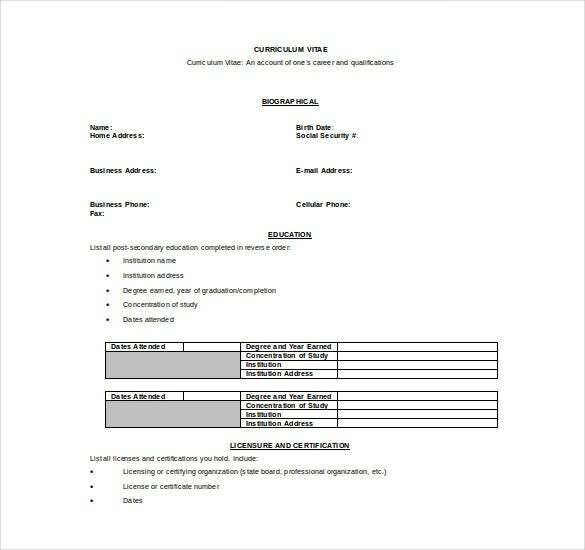 If you are a seasoned pro with immense experience in working for various companies, this is the word doc resume for you. 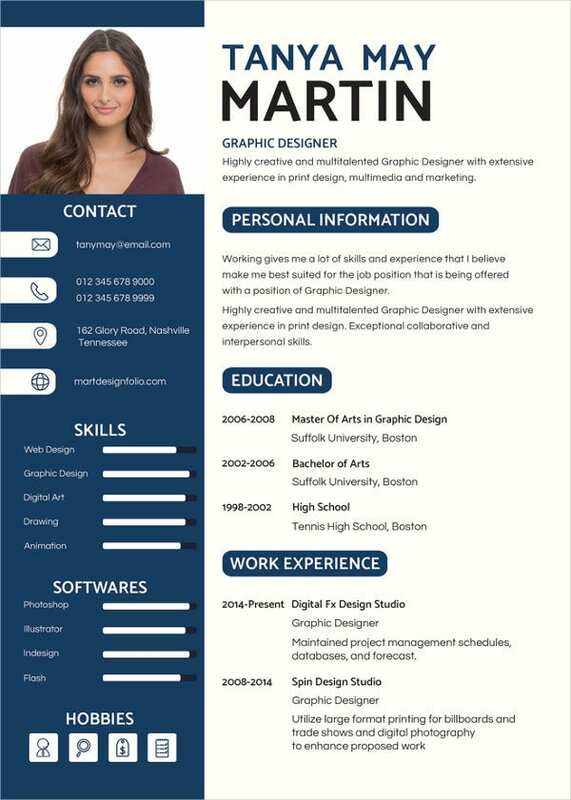 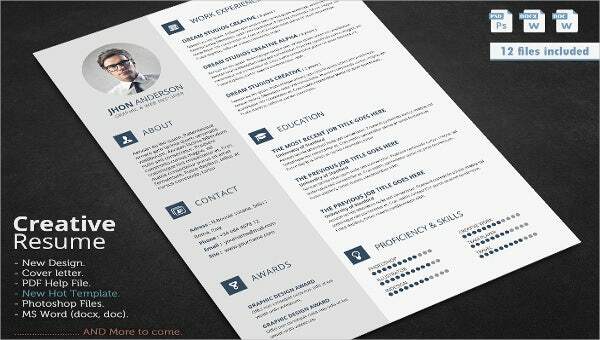 This type of resumes are mostly focused on your expertise, skills and experience rather than the work history. 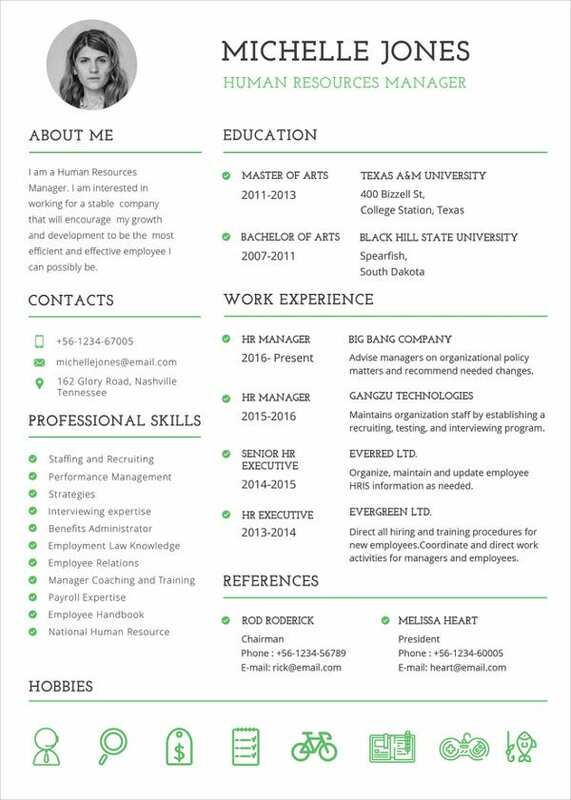 If you have taken a hiatus in your career and looking to re-start your career, this is the resume for you. 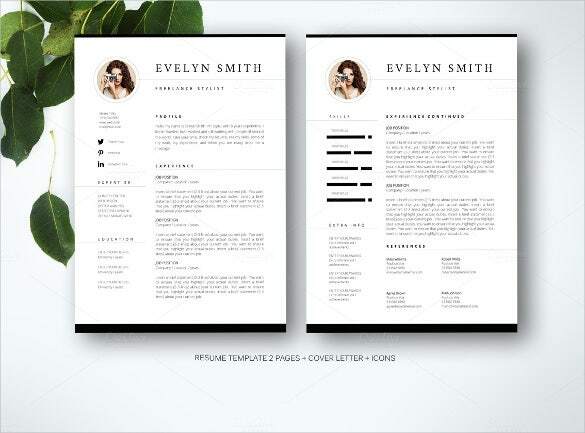 Functional Resumes would also be good for freshers who have not worked for any company yet but possess the needed knowledge and skills. 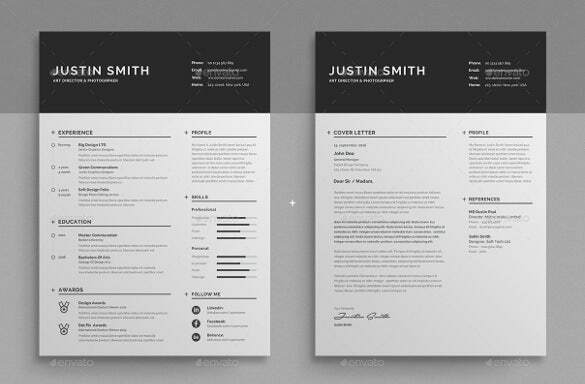 Combination Resumes are a bit of both the resume types mentioned above. 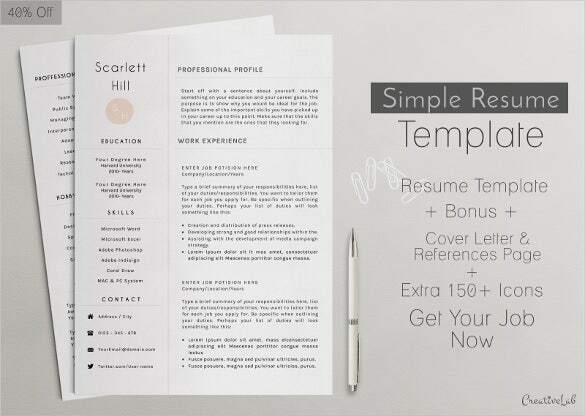 Such word file resume templates will have your expertise, skills & experience listed first which is then followed by employment history. 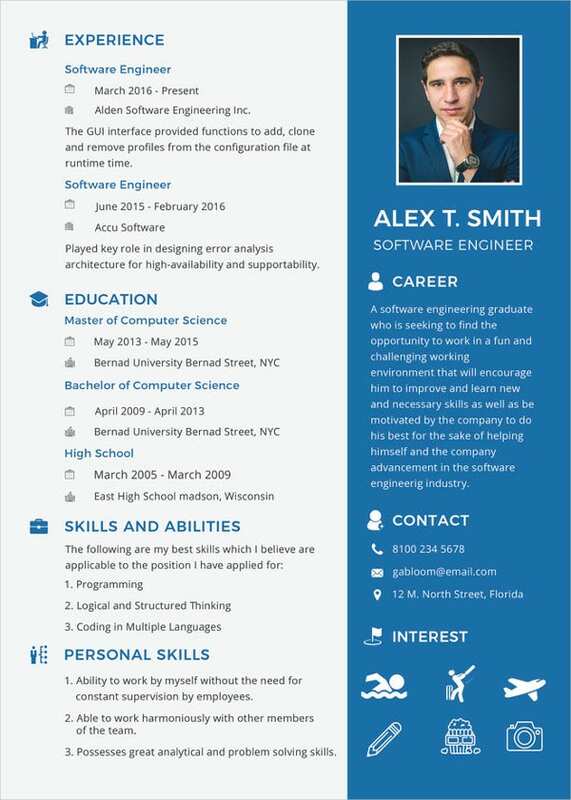 Use a formal, positive, confident & smart approach throughout While stating your experience or achievements, try to quantify the data- such as increased x% sales for my previous company Use keywords like “dynamic”, “expert” etc. 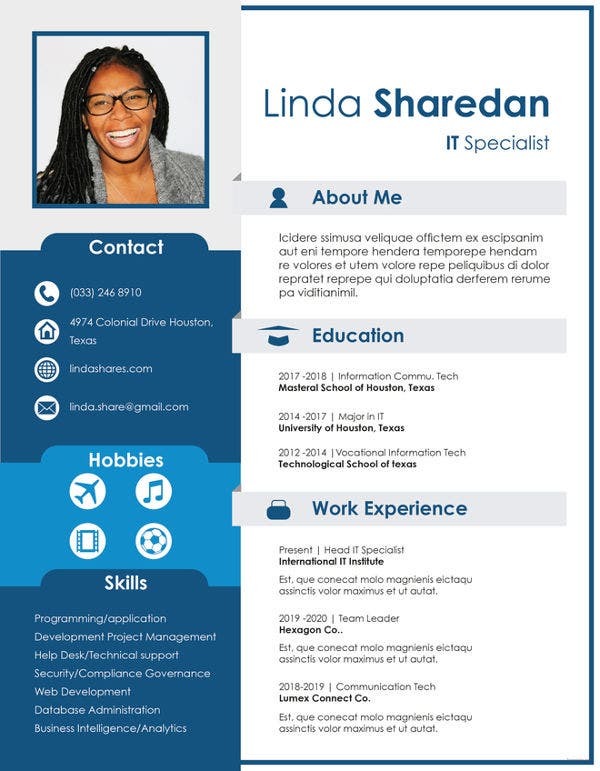 in place of clichéd “hard working”. 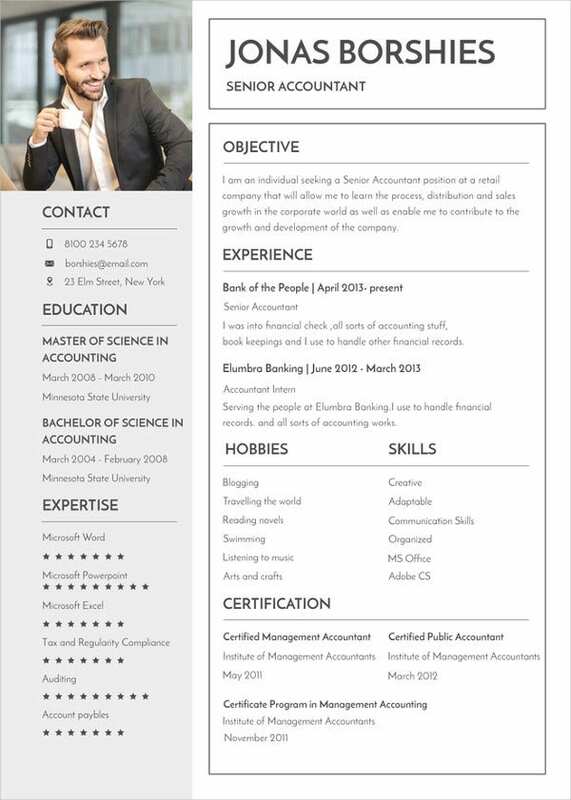 Be honest with your experience, degrees, skill and achievements. 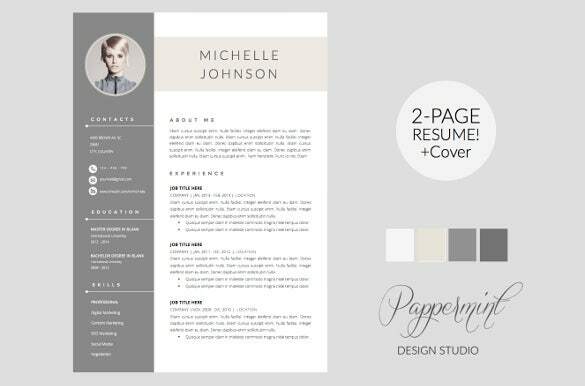 If you have a personal hobby that aligns with the job you are applying for, mention that. 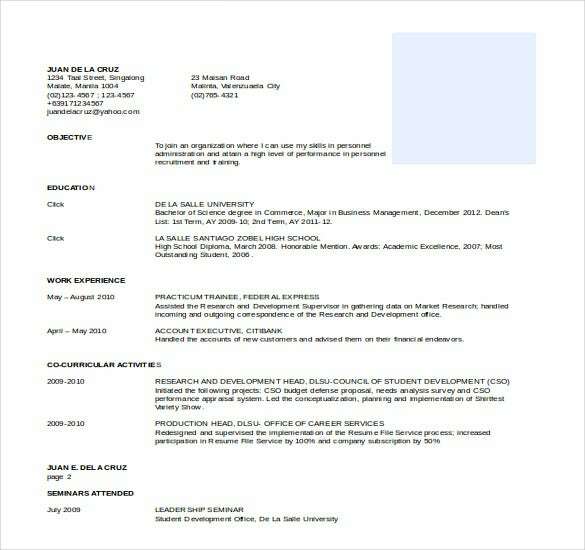 If your personal hobbies have no role to play in your job, avoid those. 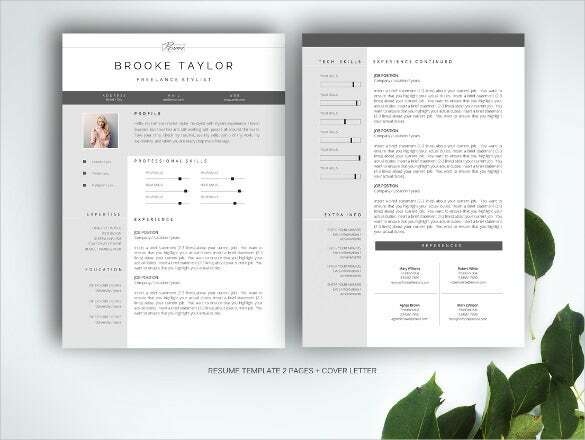 Take to MS Word Templates. 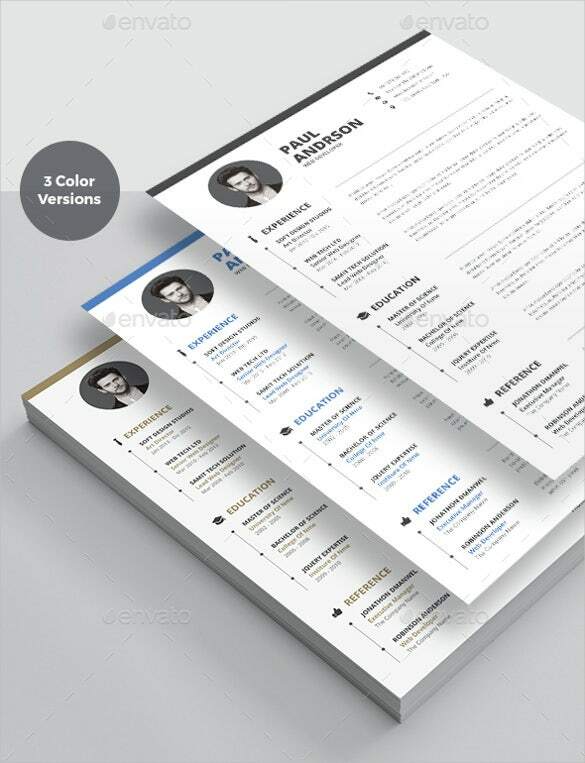 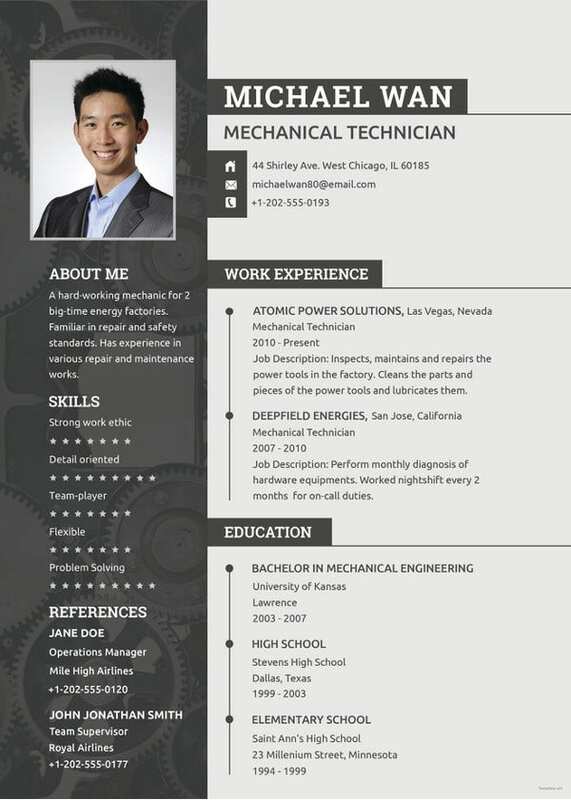 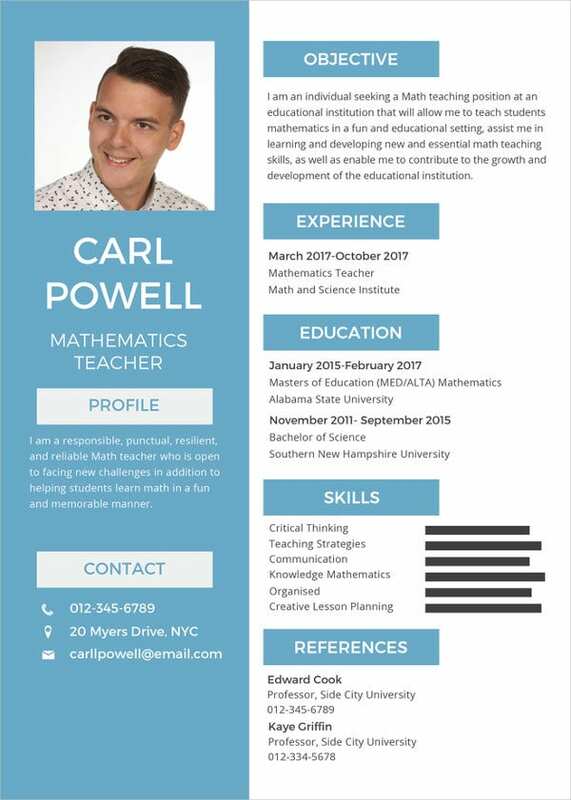 If you are looking for best resume sample, you can come to us at template.net.